The loan packaging stage in the mortgage loan process is intense because of all the paperwork required from you. You must submit updated supporting documents, return the lender’s disclosures, and shop for homeowners insurance all within 48 hours! The file moves to the loan setup stage after the loan packing is completed. Loan packing means we, the lender, are creating and assembling your file. We will be working with you to finalize your loan’s details (like product type, down payment, interest rate, etc.). We will also be gathering paperwork from you to reconfirm you’re pre-approval. And lastly, we will be sending you a formal loan package for you to review, sign, and return to us. The majority of the mortgage loan process is subjected to third-party turn times. Unfortunately, most third parties don’t operate as fast as us. As a result, being responsive early will promote a smooth and on-time closing. We will send you a variety different types of a documents via email during the loan packing stage. The credit inquires letter outlines your recent credit inquiries and asks for an explanation of each. An “I don’t know” answer doesn’t quite cut it. Each inquiry requires a comment as to whether new credit was open or not as a result of the inquiry. This accounts for all liabilities, even recently open credit accounts that don’t appear on a credit report. 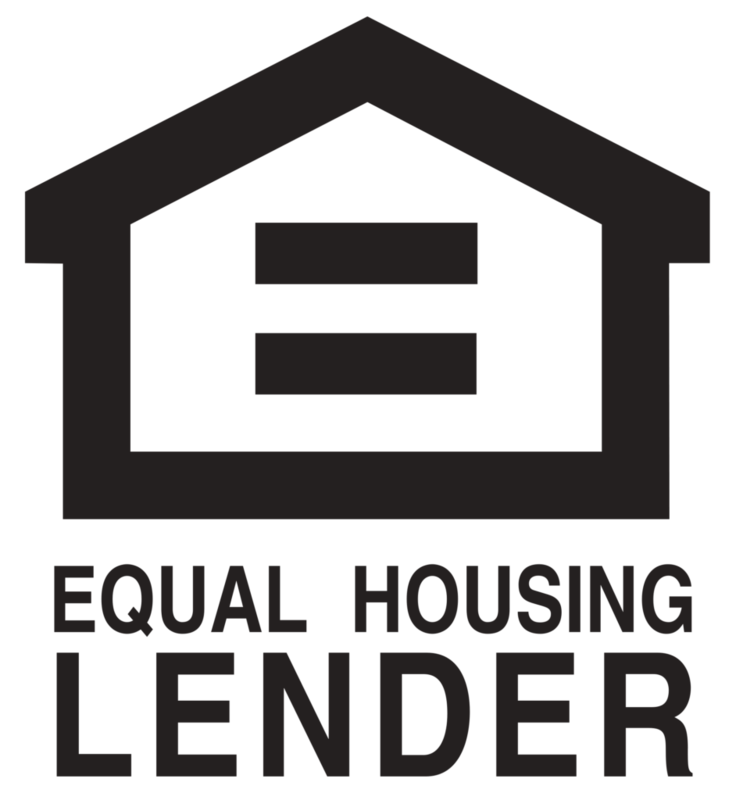 The lenders disclosures have two parts. 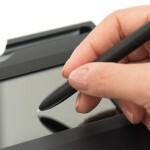 The first part consists of 25 to 30 electronically sign-able pages. The second part will probably be 6 pages that required “wet” signatures. This means you will need to print these documents, sign them, and return them via fax, email, upload, mail, etc.. Within 48 hours of the loan structure’s near completion, the HomeBridge Disclosure team will email you the electronic loan package. We say “nearly finalized” because the loan structure doesn’t have to be perfect. Certainly we need the program type, income, liabilities, etc. to be accurate but you don’t need to lock an interest rate. When you lock the rate depends on a number of factors, such as the market, loan purpose, etc.. As a result, you may not lock the rate during the loan packaging process. The home loan disclosures will contain a variety of documents but the main ones that warrant attention are the Loan Estimate and the Loan Application. Loan Estimate (a.k.a. the “LE”) – The Loan Estimate (LE) outlines the rate, the costs, and the terms of the loan. Please know that the majority of the costs shown are still estimates and are subject to change. FYI: the Loan Estimate (LE) looks like the closing disclosure (CD) statement that you will sign at closing. Loan Application – The loan application is the four-page document that contains the information you provided to us for the pre-approval. Please review it for accuracy and call us immediately if there is incorrect or missing information. The conditional approval issued depends on the application’s information, so make sure it’s completely correct. Miscellaneous Disclosures – Many of the documents in the loan disclosures are permission slips that allow us to act on your behalf. Third parties, like the IRS, your Insurance Agent, etc. need your consent to share your information with us. The rest of the documents outline the process and set expectations for all parties to be honest and transparent. Some loan programs require home buyer counseling before closing. The letter is a generic document that outlines details of where someone can locate a home counselor should they choose to do so. A gift letter will be required if gift funds are being provided. In other words, documentation must be provided for money gifted from someone that is not party to the loan. The loan packaging email will come from a person in HomeBridge’s Disclosure Department, but they are NOT a part of the Mortgage Mark Team. Therefore, after you sign and return the e-docs that Disclosure Person is no longer part of the transaction. The Mortgage Mark Team is still your primary contact. We begin the loan process only after receiving the disclosures. Please let us know if anything needs changing or updating and we’ll make a note in the system. Please sign the initial loan package because the Disclosure Team won’t update or change the initial disclosures. This are INITIAL disclosures and they don’t have to be perfect. We’ll update the information for the final loan package that will be signed at closing. The Disclosure Team is part of the compliance department (yuck!). They use nationwide fee estimates to be ultra conservative. The ESTIMATED closing costs in the initial disclosure will not be accurate. Always reference the Loan Summary PDF that the Mortgage Mark Team emails to you for a more accurate estimate of closing costs and payments. We send a secure link so you can agree to accept the documents electronically. This secure portal allows us to send you documents for electronic signatures throughout the process. Therefore, we need you to register and setup an account to access the secured e-docs. Please contact us directly with any questions or problems. Note: please keep your login credentials as they will be used again later in the process when we send you the initial closing disclosure to e-sign just before closing. FYI, this portal system is not user friendly and we do apologize. Check out the help video or download the PDF eConsent and electronic document delivery instructions on account creation (Pages 2-4). Once your account is created you can click Log In to access your disclosures at any time. Please note that the E-Doc Portal is only for the Lender’s Disclosures, NOT your supporting documents (like pay stubs, tax returns, etc.). The only thing that needs to uploaded in the E-Doc Portal are the disclosures. Please continue to use the floify document portal for uploading all other paperwork.